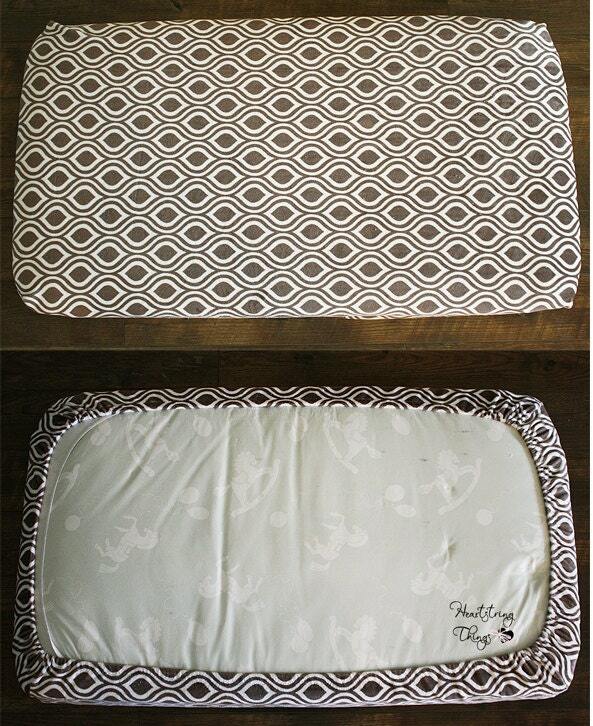 CHANGING PAD COVER NOT PICTURED AT THIS TIME. 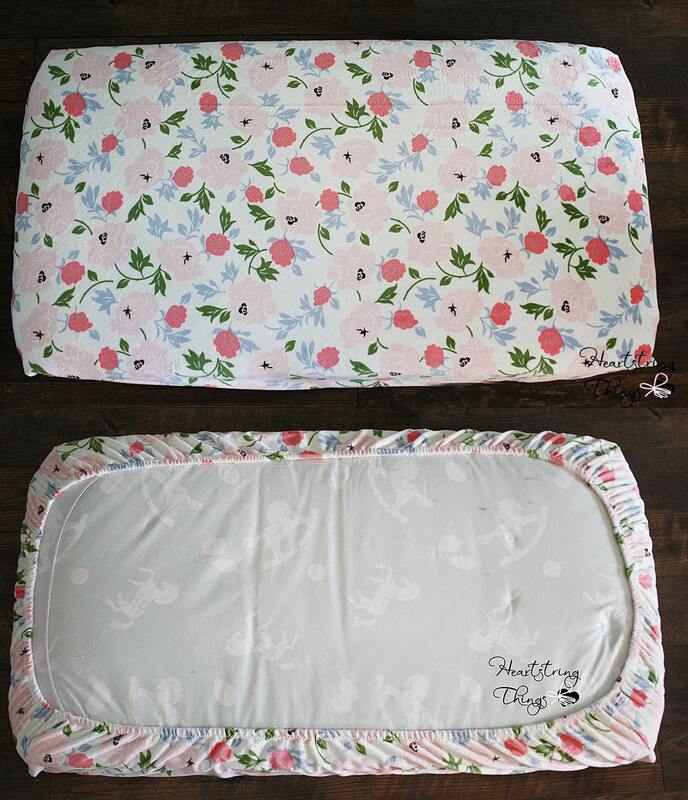 These changing pad covers are amazingly soft! All corners are serged to prevent fraying.